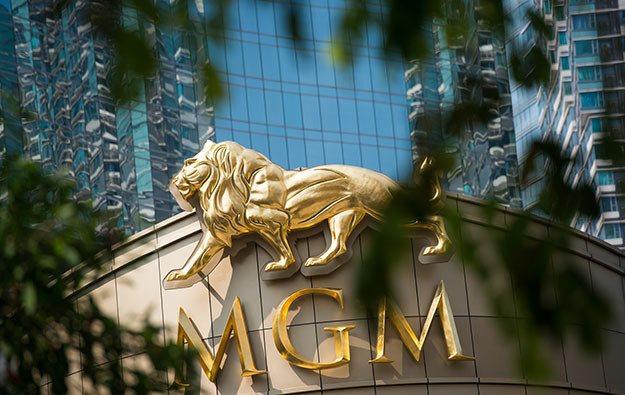 MGM Resorts International, a United States-based operator of casinos both there and in Asia, has appointed a new director: Corvex Management LP managing partner and chief investment officer Keith Meister. Corvex Management owns about 3 percent of MGM Resorts’ stock. MGM Resorts issued a written statement on Thursday saying Mr Meister would take his seat on the board from Friday (January 18). He has served as a director of fast-food company Yum! 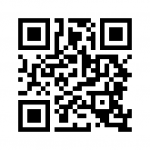 Brands Inc, The Williams Companies, The ADT Corp, Ralcorp Holdings Inc, Motorola Inc and Motorola Mobility Inc, and American Casino and Entertainment Properties LLC. 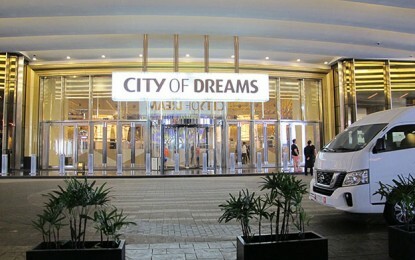 The company said recently it expected its MGM 2020 rationalisation plan to lead to a US$200-million boost to adjusted earnings before interest, taxation, depreciation and amortisation (EBITDA) next year and a US$100-million increase in the same metric the year after. The programme is based on labour cost savings, streamlined sourcing, revenue optimisation and a digital transformation of the company’s operations. Since 2017, MGM Resorts has appointed four new independent directors, including Mr Meister, bringing the number of seats on the board to 13, 11 of them filled by independent members. “MGM is focused on driving profitable growth, and, with my experience in the gaming industry and other similarly situated companies, I can be helpful in amplifying these efforts. I expect to be a long- term investor in MGM as we work collaboratively to build an even greater company,” Mr Meister said in prepared comments included in MGM Resorts’ release. MGM Resorts is the parent company of Macau casino operator MGM China Holdings Ltd, and has ambitions to be a pioneer of the casino industry in Japan. MGM Resorts recently announced a former governor of the U.S. state of Nevada, Brian Sandoval, would become the company’s president of global gaming development. Mr Sandoval’s role will have a heavy emphasis on the expansion plans in Japan. His appointment was announced on January 9, a day after he officially left his governorship role.